This Is An Image Of A Man Holding A Bible Preaching The Gospel. Stock Photo, Picture And Royalty Free Image. Image 9425154. 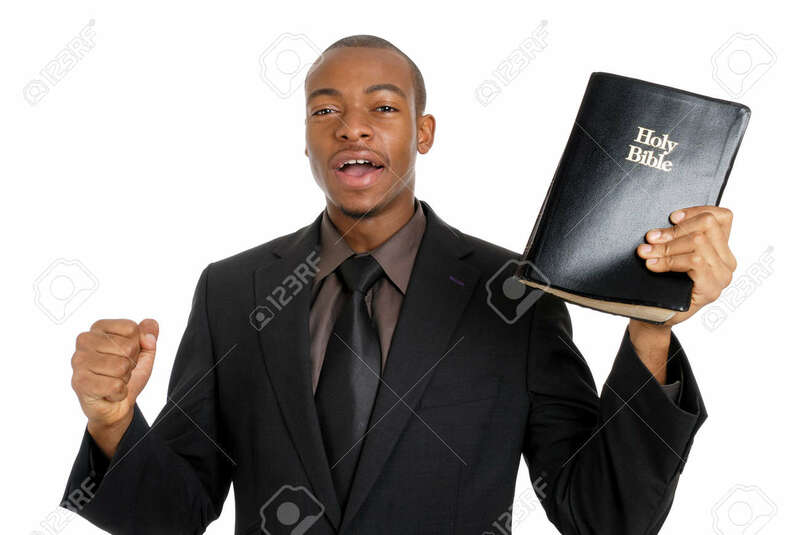 Stock Photo - This is an image of a man holding a bible preaching the gospel. This is an image of a man holding a bible preaching the gospel.